U.S dollar index disregarding the pressure after midterm election and launch from 96.10 support level. The index is on track higher and currently surpassing 96.70 resistance. If the bull could maintain the upward pressure then the index could close above 96.70 and continue upward. On the other hand, a close below 96.70 will trigger ranging between 96.10 – 96.70. EUR/USD path is down after the rejection from 1.1500 resistance. 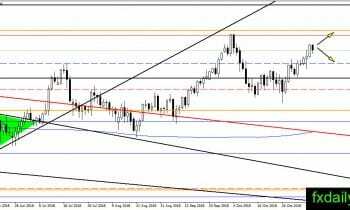 No indication of a bounce yet on the daily chart, however, the bull seems to make attempt to bring the pair above 1.1360. 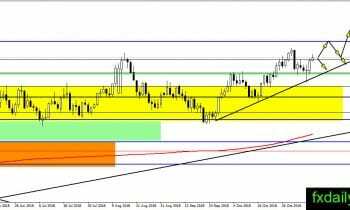 We will observe the closing price at the end of the week to determine EUR/USD next trend. 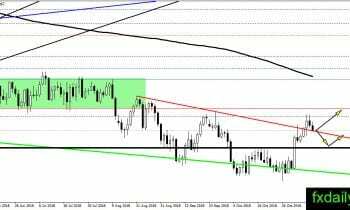 GBP/USD bull is fighting to maintain the position above 1.3000. The pair is under heavy pressure as U.S dollar index strengthen. We might not see a sharp bounce from the support level at the current time. Moreover, we think the pair will settle near 1.3000 and looking for direction next week. USD/JPY corrected in today trading session after the previous bullish close. The pair is traded at the middle of the range between 113.20 – 114.50. Even though the correction is imminent, we think USD/JPY still has leg toward 114.50. Shorting at the current location is not suggested and it is better to wait until the pair reaches 114.50 – 115.00. 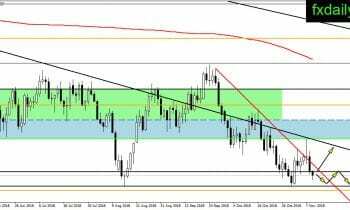 AUS/USD weakness continue and currently testing the red trendline. It seems bearish pressure will continue cloud the pair as U.S dollar strengthens across the board. The Fed decided to maintain interest-rate unchanged and making no change to the future outlook. 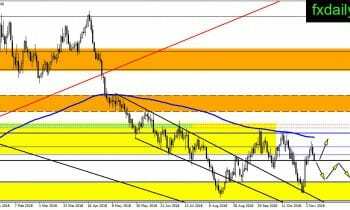 If the pair move downside then traders could watch 0.7160 as the level to place long positions.